Graceful and grand, the Cello chandelier combines an art-deco aesthetic with intricate detailing. Vintage faux alabaster glass sconces sit proudly atop strong, swirling scrolls finished in Antique Bronze. This design is bound to make a bold statement - picture it taking pride of place in your entrance hall or living room. 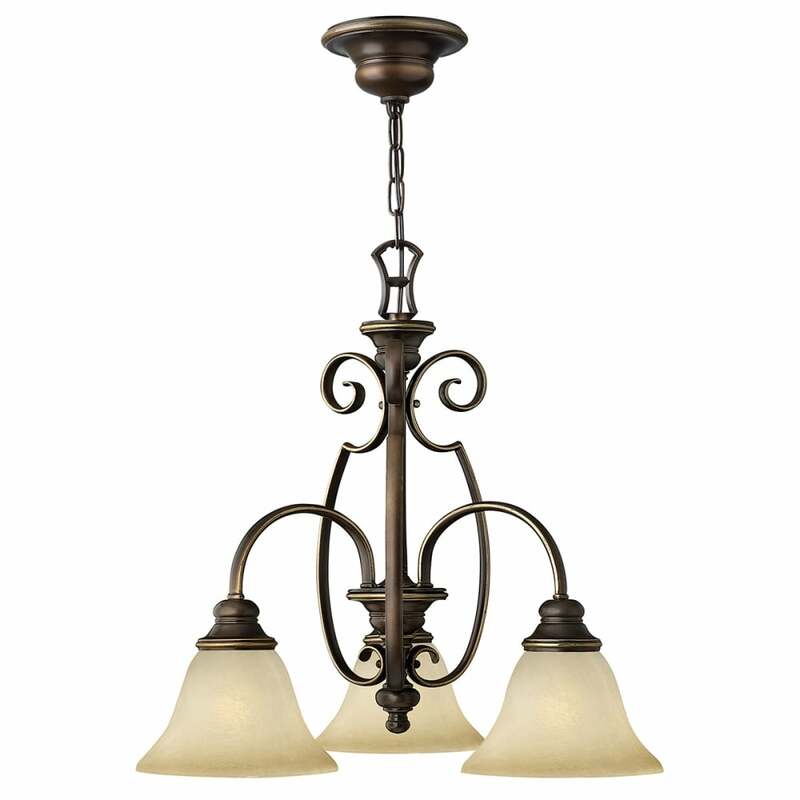 See also matching pendants, semi-flush mount and wall light. View All Hinkley Lighting for more information on Cello or view the complete Cello Collection.